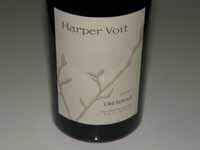 Mark Tarlov, the former owner of Evening Land Vineyards launched Chapter 24 in 2012. He brought on Burgundian vigneron Louis Michel Liger-Belair as a consultant to work with winemaker Mike (“Mikey”) D. Etzel, the son of Beaux Frères winemaker Michael Etzel. 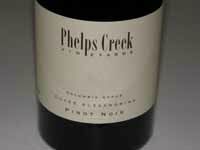 The entry level wines are produced under the Two Messengers label (a joint project with Patricia Green Cellars). 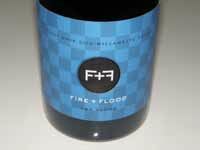 The mid-range label is Fire + Flood that explores the two main soil types in the Willamette Valley, Jory (Fire) and Willakenzie (Flood). The high end release is Last Chapter, named for the final scene in “The Odyssey,” and priced at $90. Tarlov plans to build a winery and acquire one or two vineyards in the Willamette Valley while signing long-term contracts with several other vineyards. Jackson Family Wines was a large part of a significant land grab in the Willamette Valley in 2013. 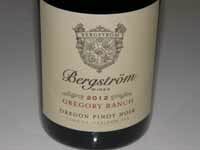 They have become the largest family owned winery possessing property in the Willamette Valley with at least 900 acres of potential vineyard land. The new acquisitions include Gran Moraine Vineyard and Soléna Estate in the Yamhill-Carlton District, Zena Crown Vineyard in the Eola-Amity Hills, and Maple Grove southwest of Eola- Amity Hills. 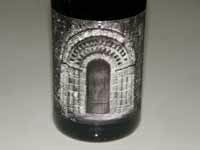 Jackson Family Wines began making wine for the La Crema label and a new label called Gran Moraine at Soléna!s former winery. 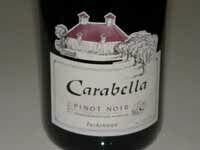 A Zena Crown brand is also planned and possibly a new winery on this property as well. Jackson Family Wines is well established in California with large vineyard holdings in the Russian River Valley, Mendocino County, Carneros and Monterey. 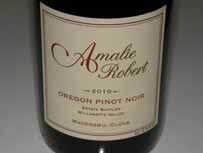 The excellence of Willamette Valley Pinot Noir and the relatively less expense to acquire vineyard property in Oregon relative to California led the company to add another cool-climate Pinot Noir region to their collection. 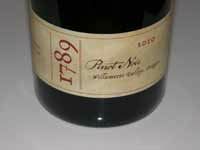 The 2012 La Crema Willamette Valley Pinot Noir bottling is the inaugural Willamette Valley wine for Jackson Family Estates, vinified by La Crema winemaker Elizabeth Grant-Douglas. 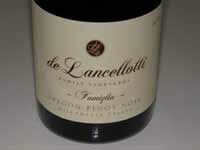 It was fortuitous that the production of this wine coincided with a beautiful growing season in the Willamette Valley.